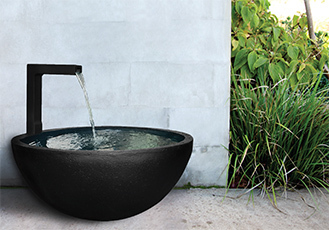 Make a statement with this stunning range of water features from Northcote Pottery. Manufactured from high-grade GRC (Glass Reinforced Concrete) under strict quality controls and advanced technical processes, Statement fountains are designed to stand the test of time. 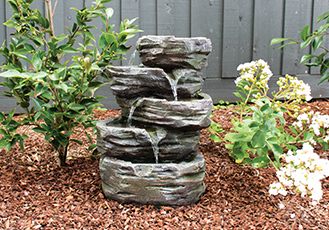 All Statement water features come with a low voltage pump and cable. 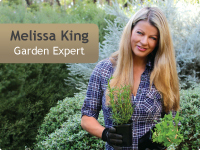 Relax to the magical sounds of trickling water in your outdoor sanctuary. Quality materials and craftsmanship combine to create this range of water features designed to enhance any living space. Water Magic fountains are easy to install and to operate, and come with pump and components included.